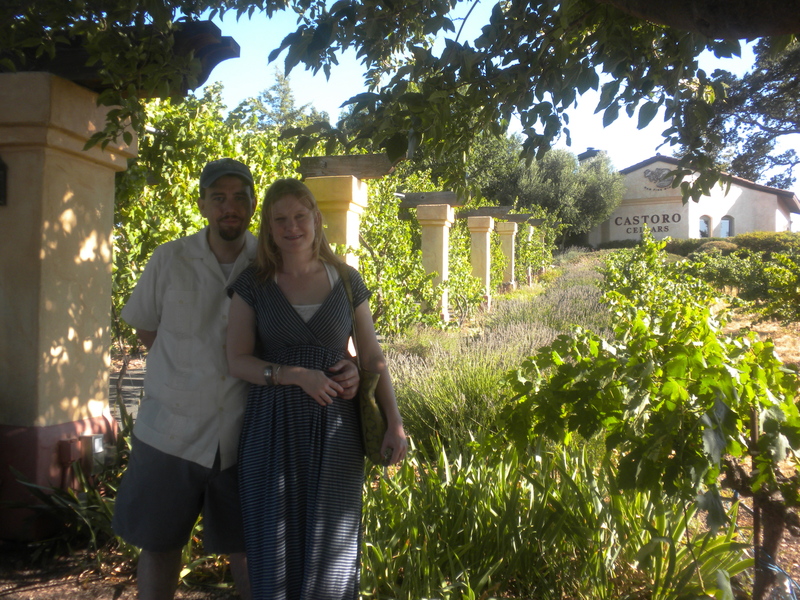 Carol and Randy outside Castoro Cellars in Paso Robles, California. Carol and Randy live together in Los Angeles, California. Among other things, they realized they had a love of wine in common. Carol reads a lot of wine books and articles in her spare time, but Randy, annoyingly, is the one with the better memory for facts and figures. Together, they are a good team at any wine shop or tasting room. Carol loves bright, juicy wines and always discovering something new. Randy loves Pinot Noir, Cabernet Sauvignon, and Sauvignon Blanc. They both love Italian wines. For her day job, Carol works in the field of special education, with kids of all ages. Randy works in the esoteric world of high school math. Currently, the majority of articles are written by Carol, who also has a blog focusing on the Central Coast at centralcoastwinewriter.wordpress.com. Follow Carol on Twitter at @carolmaskus. I love it! Substitute Teacher turned Wine Writer. I am finding your information about Special Ed teaching very rewarding and close to home. I have been subbing all over in my area for every grade. I love working for Special Education. I am long term for 6 th grade and it is going great. Thanks! I’m still subbing, too, and love to talk to other teachers/subs. Sixth grade is my favorite.